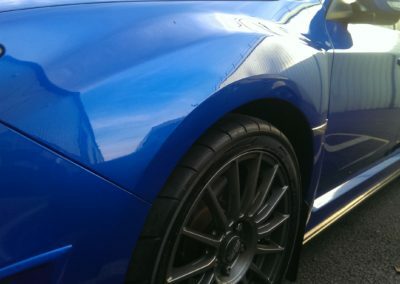 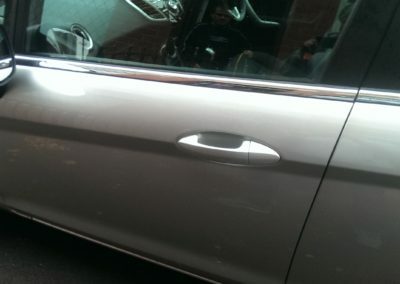 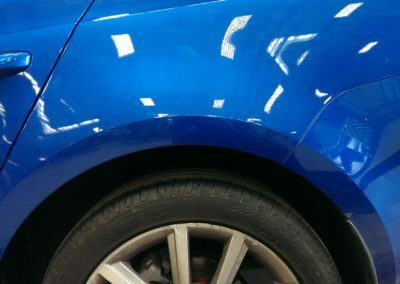 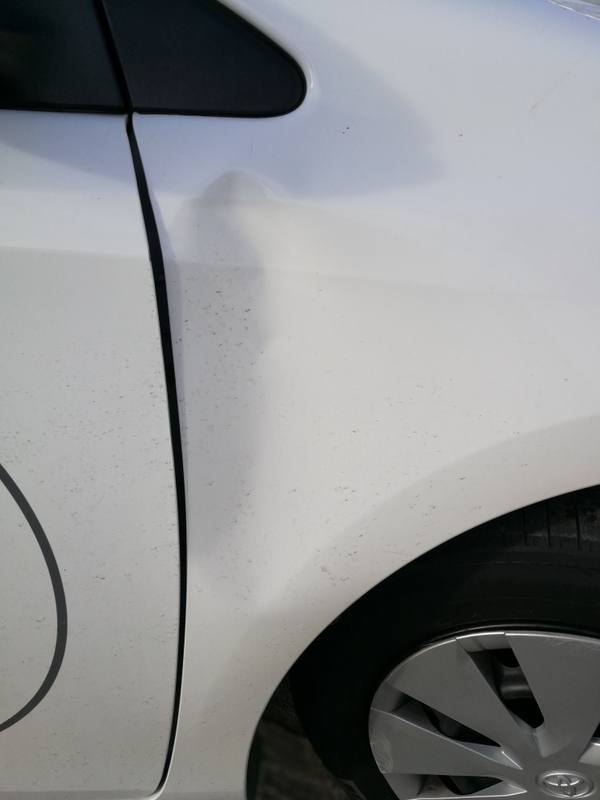 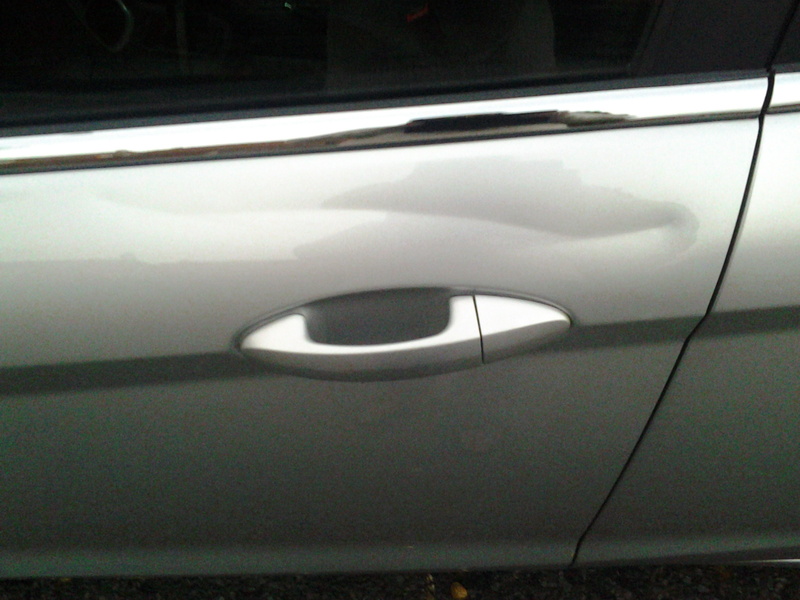 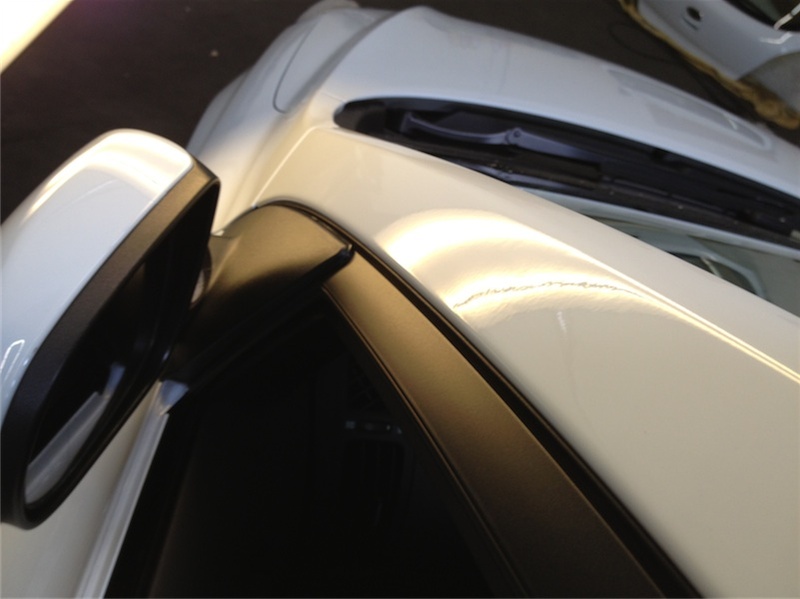 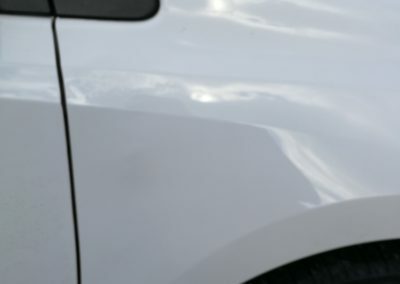 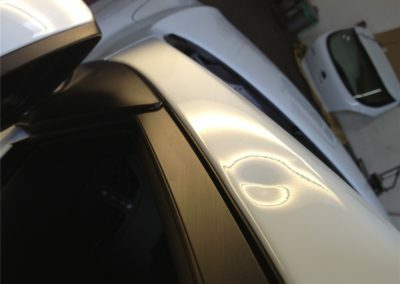 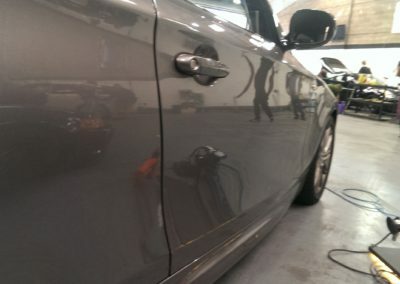 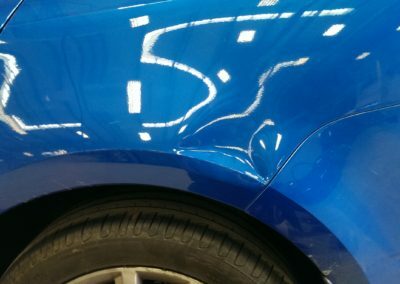 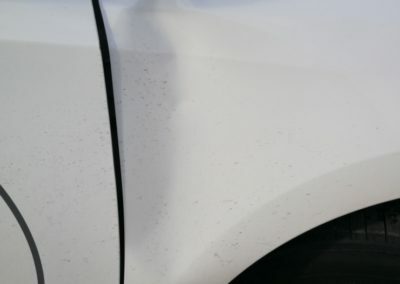 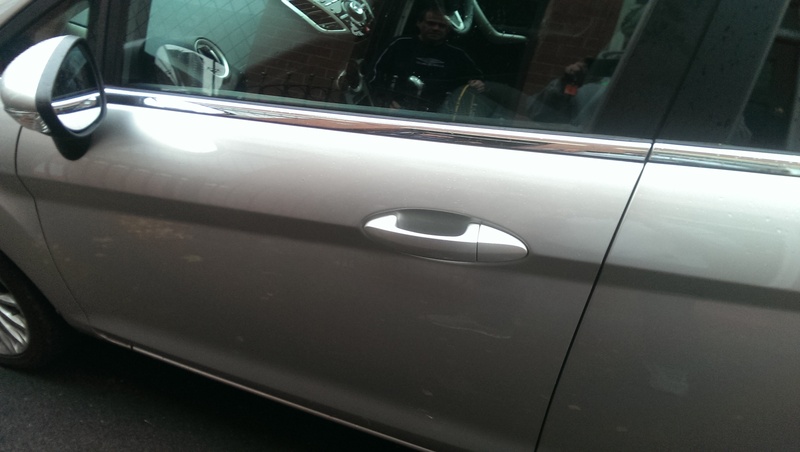 Dents, dings and panel repairs, can be fixed quickly by our specially trained paintless dent repair (PDR) technicians. 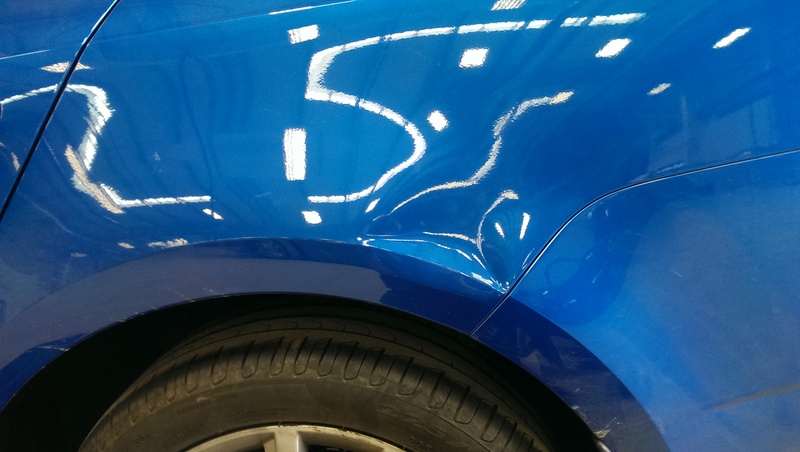 Our technicians have been amerced for years in this form of metal manipulation. 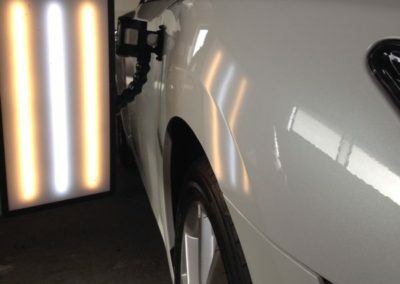 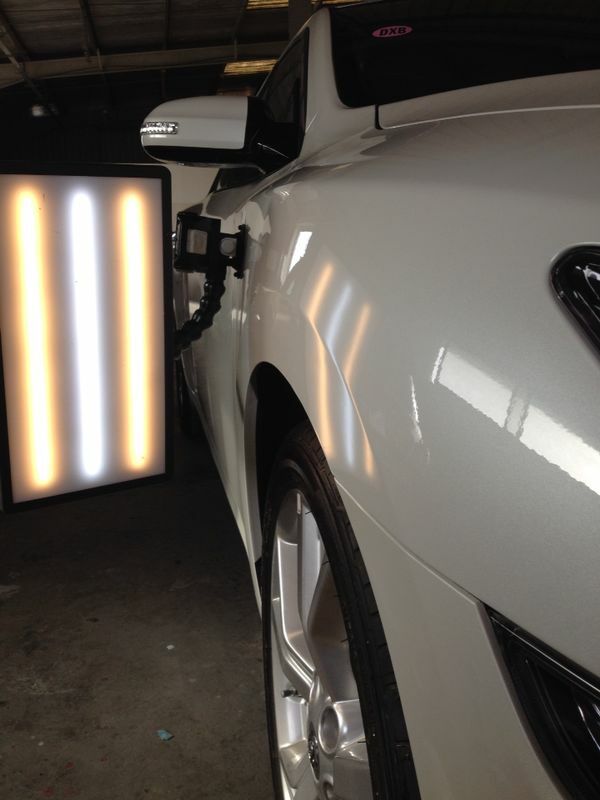 PDR significantly reduces the amount of filling required if a panel needs to be resprayed. 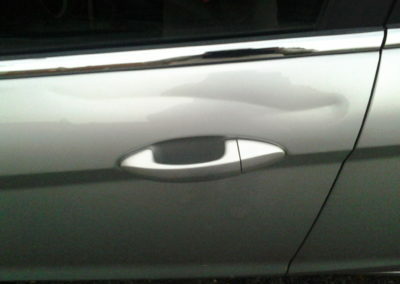 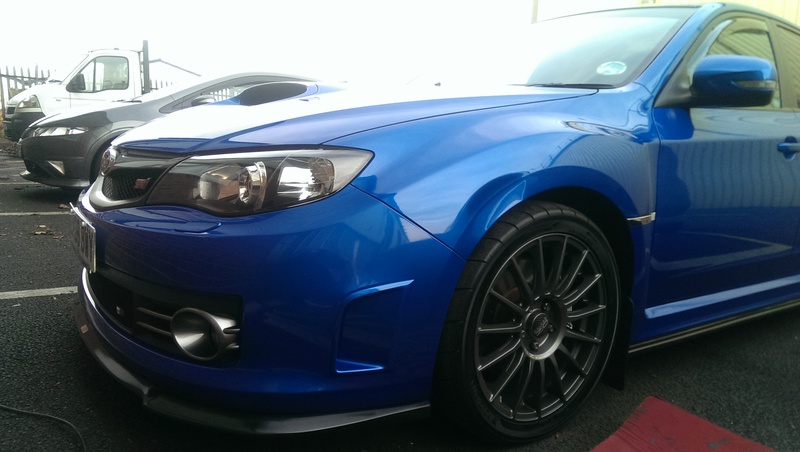 The over whelming amount of dents and dings can be removed in the time it takes you to order and drink a coffee. 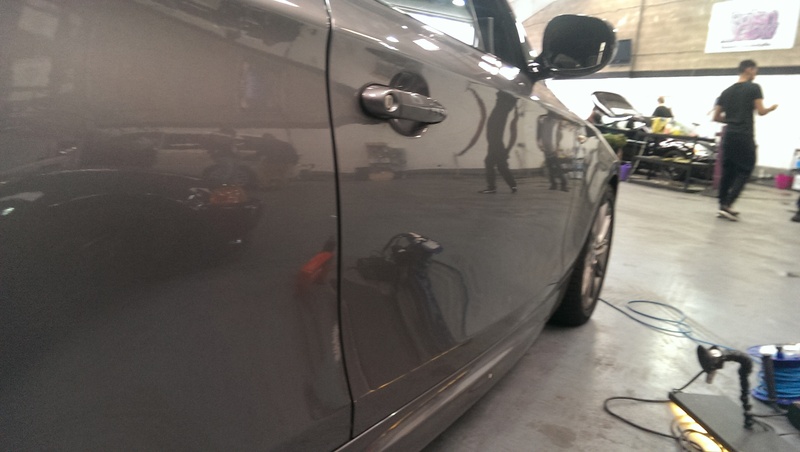 We operate from our base in Dublin or our mobile technicians can come to you throughout the greater Dublin area. 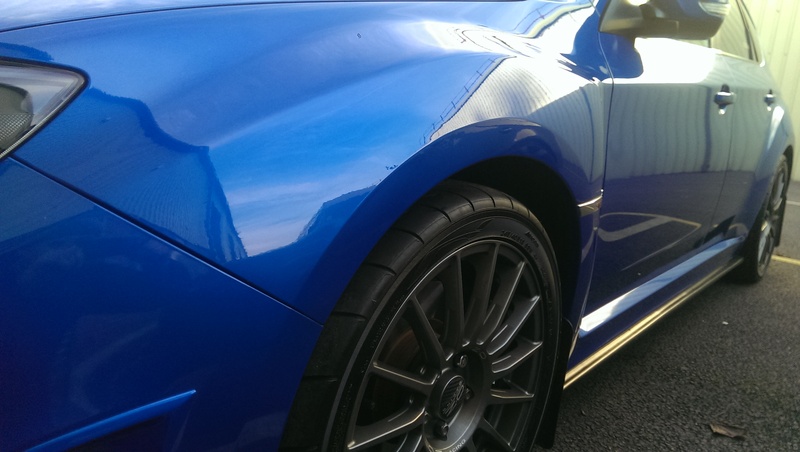 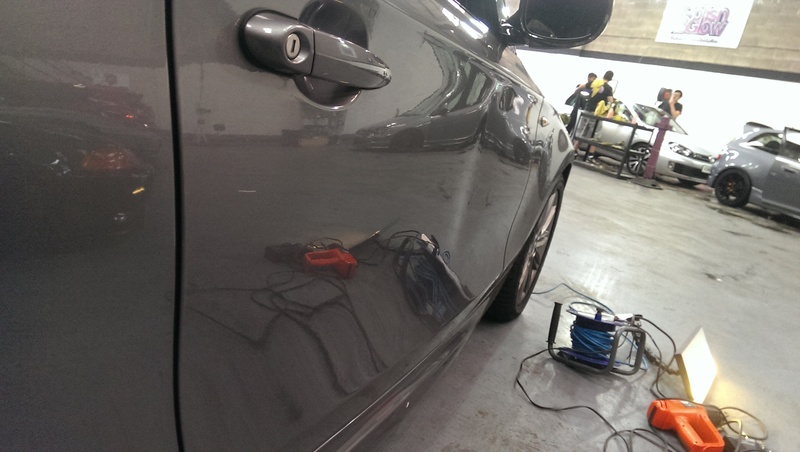 The over whelming majority of dents can be repaired within the hour. 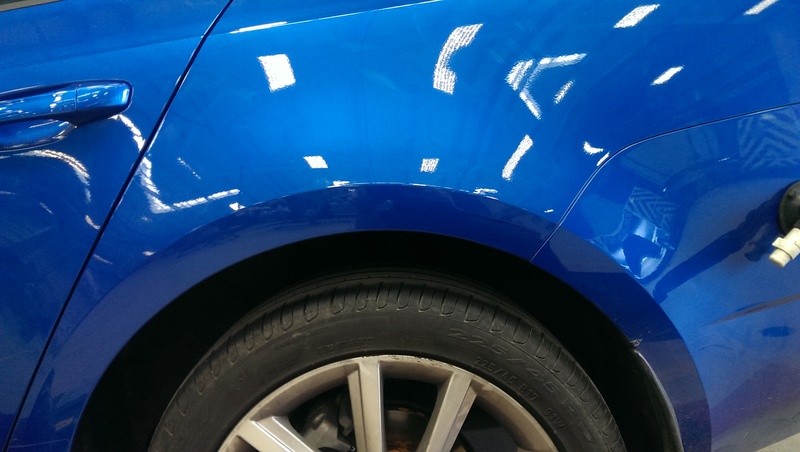 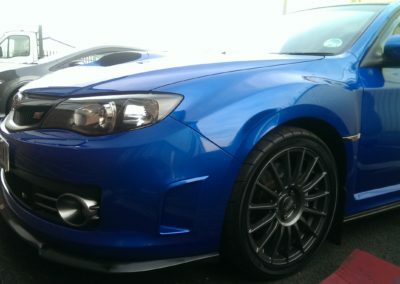 Our engineers will collect repair and return your vehicle back to you. 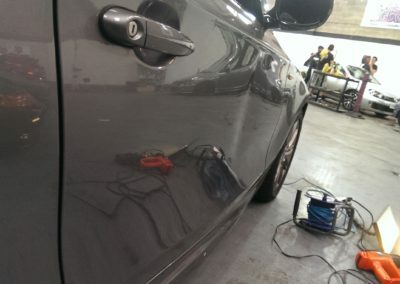 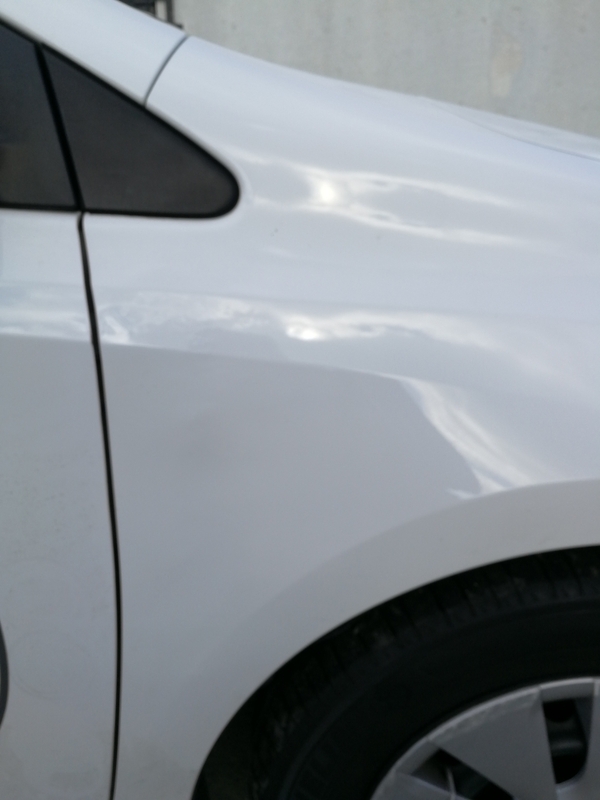 Our pricing is completely transparent, we repair dents starting at €120.